Following TravelSim’s involvement in AfricaCom 2014, we are looking at Africa’s top five travel destinations. AfricaCom is the continent’s biggest and best technology and communication gathering and TravelSim was proud to have attended its 15th annual meeting in Cape Town, South Africa. Read on to find out our suggestions for travelling in the colourful continent of Africa. Naturally, we begin with Cape Town. 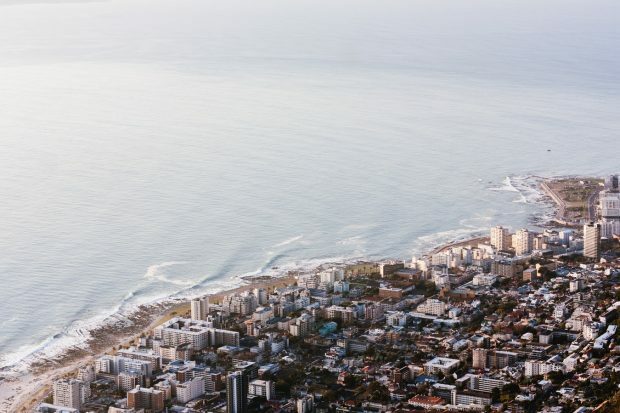 There aren’t many cities where you can go surfing and relax on the beach with penguins, enjoy Michelin-starred food, taste some of the world’s finest wines, and climb a mountain all in one day. Cape Town is truly something special and rightfully assumes its position in Africa’s top travel destinations. You can share your impressions of this enigmatic country with the rest of the world easily with the help of our global SIM card for South Africa. 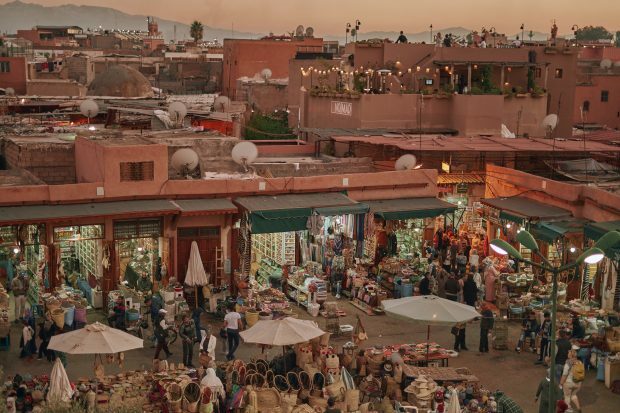 Located at the foot of the impressive Atlas mountains, Marrakech is a stunning and fascinating city to visit. Although small in size, Marrakech leaves a powerful impression. The sounds of the streets, the smells of the markets, the tastes of the tagines and the warm and sunny weather leave a lasting impression on the senses – a vacation you will not forget. The Maasai Mara is the real, unadulterated safari. Known for its high number of predators, there is no better place to go if you want to see Africa’s most famous wildlife in one day. 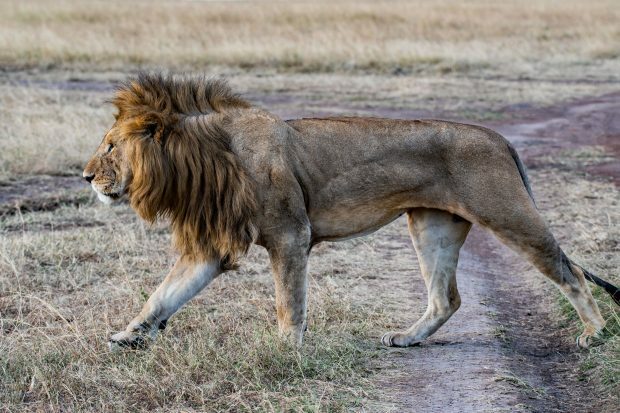 From lions and cheetahs, to the breathtaking annual migration of over 1 million wildebeest. Watch as they risk their lives crossing crocodile infested rivers from the safety of a hot air balloon or an SUV in the African wilderness. Nestled between Zambia and Zimbabwe in southern Africa, the Victoria Falls are one of the world’s largest and most impressive waterfalls. 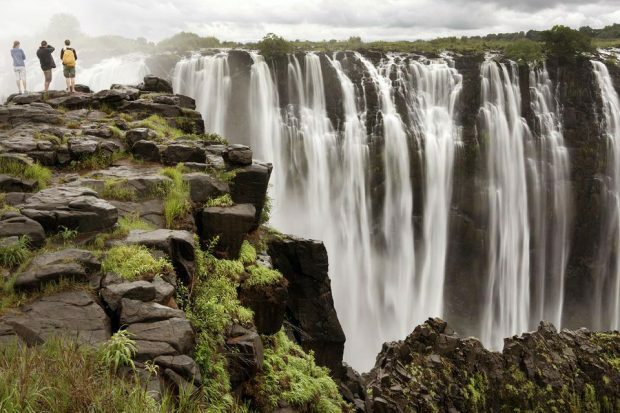 The Victoria Falls stretch to over a mile in width and sees 500 million litres of water flow through it and plunge into the Zambezi river. The trip is worth it just to witness the sheer power of the waterfall. Bring waterproofs though, the waterfall produces a spray which shoots 1,000 feet into the sky and can be seen 30 miles away. 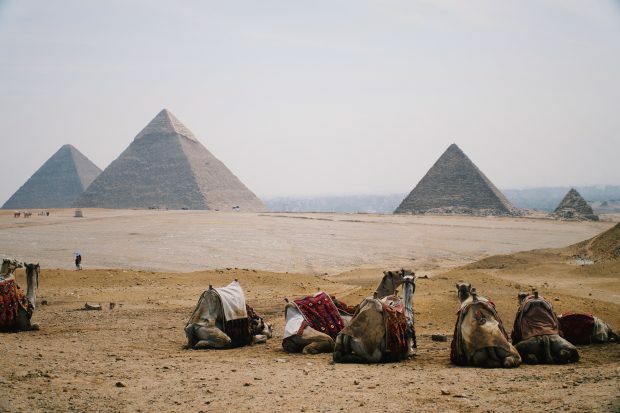 Cairo needs little introduction in our list of Africa’s greatest travel destinations. Visit history in Egypt’s capital city. Descend the Nile river by barge, explore the abundant ancient Egyptian artefacts and visit a 5,000 year old civilisation at the Great Pyramids of Giza, the last of the Seven Wonder of the Ancient World. Find out more about the benefits of using our prepaid SIM card here.